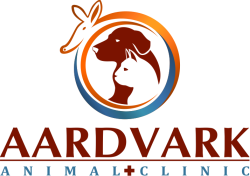 If your furry family member is in need of soft tissue related surgery, no need to worry. Dr. Martinez preforms all types of soft tissue surgeries on cats and dogs. We will guide you through the surgical procedure, answer any doubts you might have, and explain how to prepare for the surgery and what rules to follow after the surgery in accordance to the surgery performed.